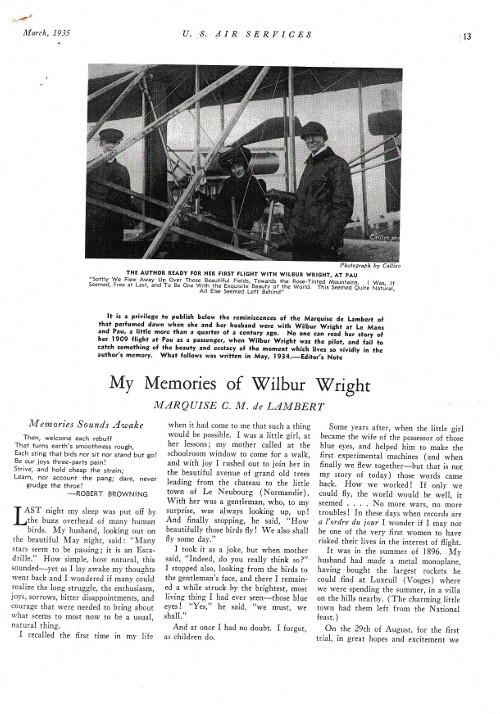 The then 32-years old elegant Cordelia Mary countess de Lambert born Consett, aristocrat from head to foot, is invited by Wilbur Wright – with whom she may converse in her native language – to join a flight. 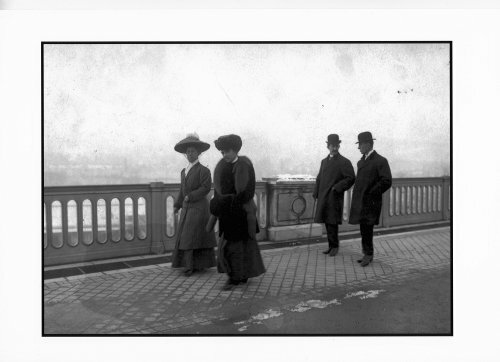 This on the same day her husband makes his first flight in Pau viz February 15 1909. Twenty five years later she describes her memories of that flight and further experiences in ‘U.S. Air Services’ of March 1935. 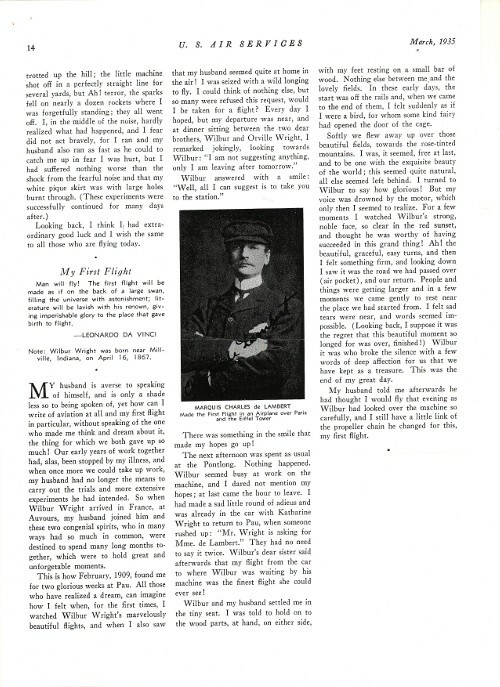 The article is called “My memories of Wilbur Wright” a part of which follows after this. 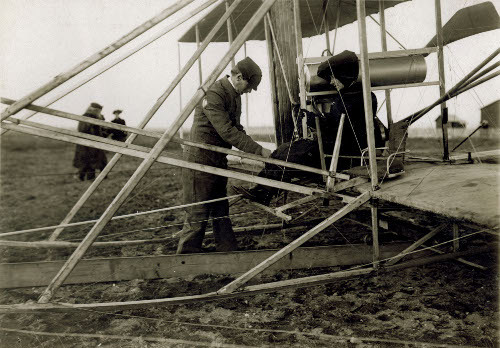 At that time Charles de Lambert, in financially heavy weather, had to stop production of hydroplanes about three years earlier as mentioned in Chapter 5.